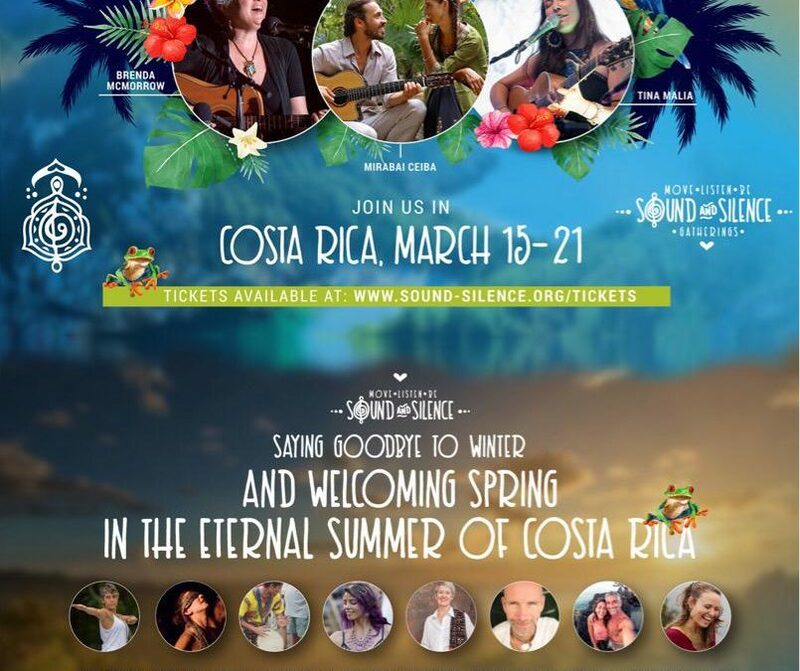 This magical gathering will take place in Costa Rica. Far from cities and always in a powerful nature space near a healing body of water, we come together to deeply listen to our individual heart song and the songs of the earth. 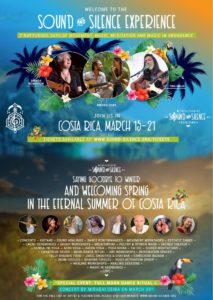 If you are ready to deep dive into the spirit realm, commune with a conscious tribe of heart-centered souls & celebrate life, then please join us at one of these magical gatherings as we journey into the heart through music, dance, yoga & community! Janine Fafard will be a guest teacher at the event.